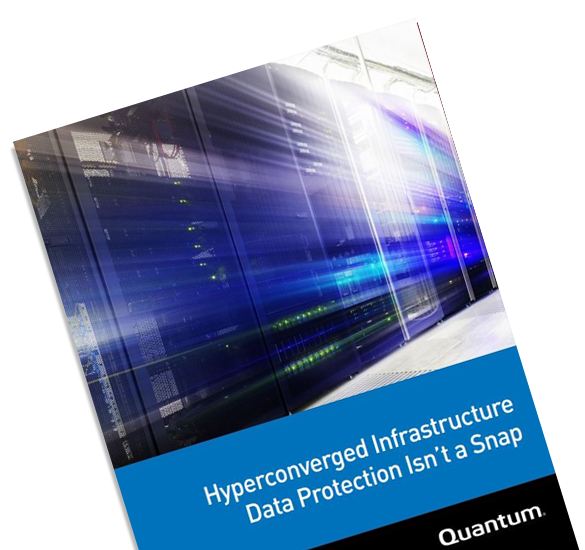 Hyperconvergence brings non-disruptive scaling, reduced complexity and other benefits, but it requires a stronger data protection strategy as it brings new security vulnerabilities. Data protection is not an option, it’s an insurance policy. There are numerous data protection technologies available such as snapshots, but don’t be fooled that this approach can protect against Ransomware Locky or Cryptoblocker attacks. Thinking about flash? Whether you’re working as an editor at a small post-production house or managing a video team for an enterprise corporation, chances are you’ve considered the potential benefits of using flash storage. To get an understanding of the current and potential future of flash in media workflows, we conducted a survey of a broad spectrum of video professionals. Summary of what we learned is included in this E-book.